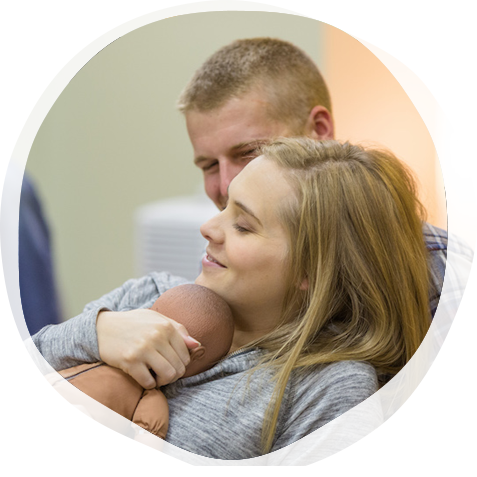 The Childbirth Educator Program of Atlantic Canada strives to educate, empower, and prepare participants to deliver high quality, engaging childbirth education classes that meet Lamaze International’s high quality of standards, and support the six healthy birth practices. Program Director Trena Slaunwhite Gallant, BDT/PPDT (DONA), LCCE, FACCE began to follow her natural interest in pregnancy, birth, and babies in 2004, after the birth of her third child. 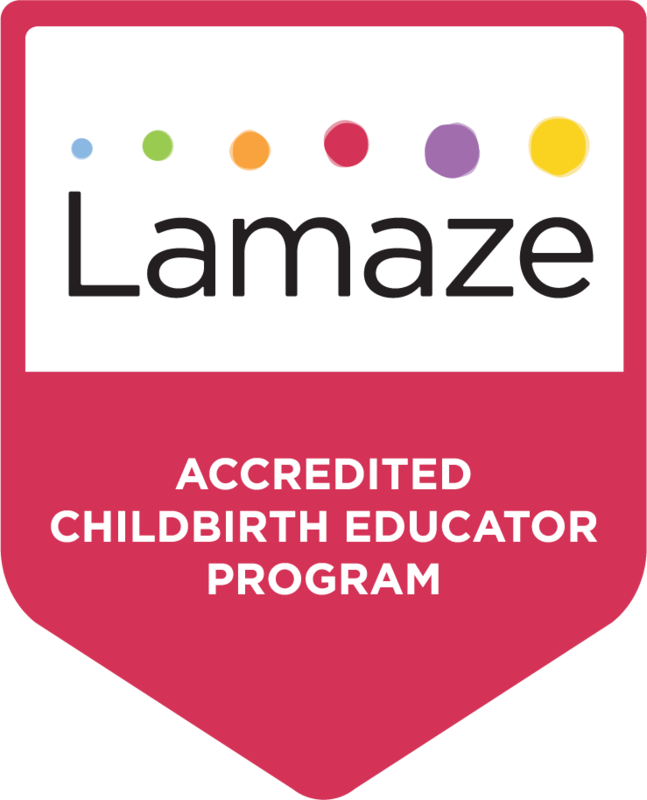 She first became a certified Postpartum Doula, then a Birth Doula, and shortly after attended a Lamaze Childbirth Educator Seminar. Since then, she has continued to educate herself in all things birth and baby, including infant massage and breastfeeding support. The three-day seminar includes a variety of learning tools and techniques, as well as a practice teaching opportunity for participants.